Comprehensive product selection to fit your computer needs. 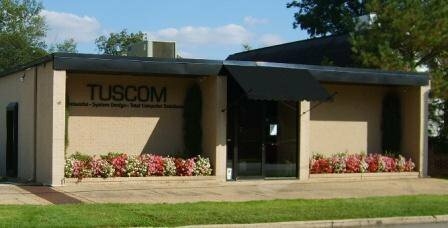 TUSCOM offers business grade computer systems designed to fit your specific needs. Contact us today to learn more about how we customize our comprehensive product lines to meet your organization’s computer goals.